Gary Insurance Group has changed! We are now focused on Individuals, families, and small businesses. We have aligned our organization with FARMERS INSURANCE to provide Home, Auto, and Life Planning for families and individuals in the Corpus Christi Coastal Bend area of Texas. For the small business owner we offer coverage's for his business operations and workers comp. Our promise has always been to provide the most comprehensive coverage's and to save our clients as munch money as possible. We are in our 17th year of operation and will continue to put our clients needs first as our most important goal. 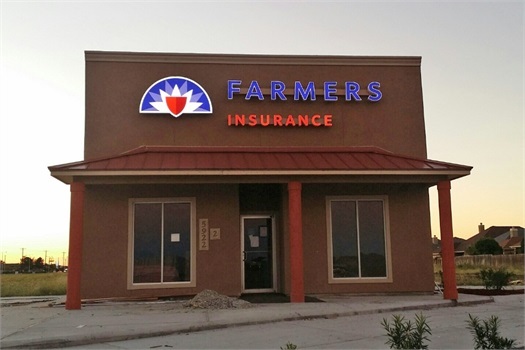 We are a Farmers Insurance Agency. We work with a full range of products to cover your home, auto, life, and commercial needs. 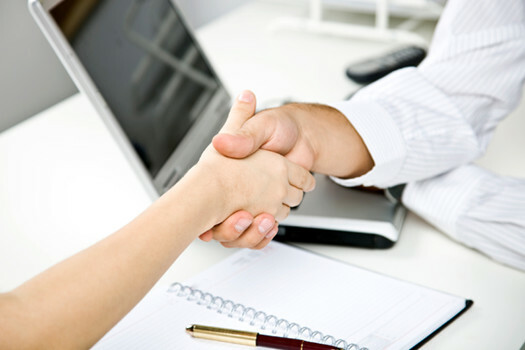 Please allow us the opportunity to be of service to you, your family, and your business needs.